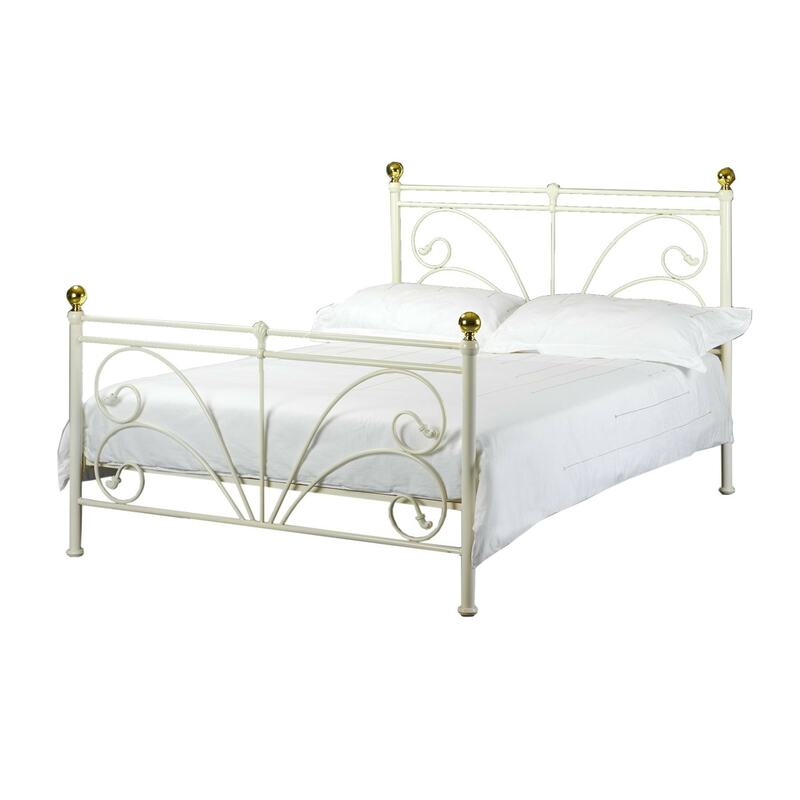 Our exciting range of antique French furniture now includes this elegant Ivory bed with brass embellishments. Featuring a sprung base for extra comfort and mattress life. Carefully made from natural materials this bed is a fantastic example of why our hand made products are superior to anything machine manufactured. This stunning bed works exceptionally well with our antique French furniture, So add some style and beauty in your wonderful home today.